1 out of 8 women will be diagnosed with breast cancer in her lifetime. It is the most common type of cancer diagnosed and is the second leading cause of cancer death in women. 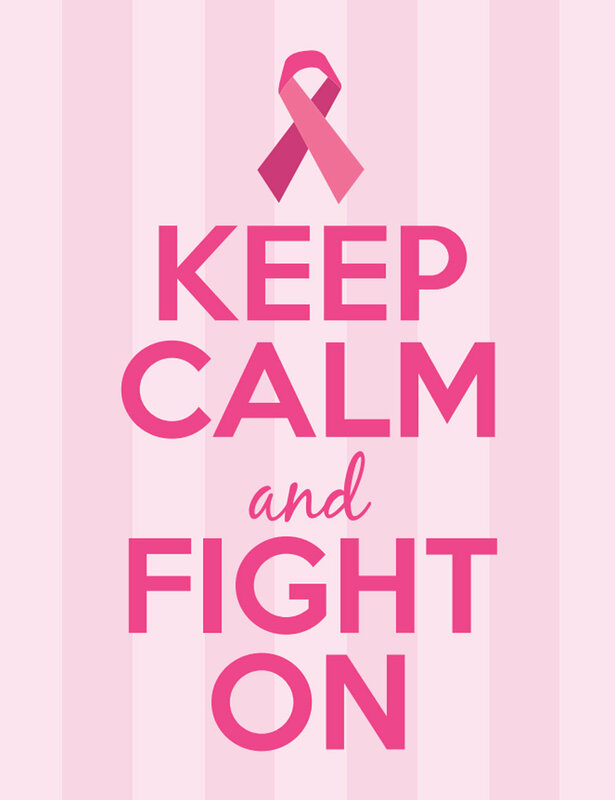 Each year it is estimated that over 252,710 women in the United States will be diagnosed with breast cancer (1). Fortunately there are a ton of campaigns out there to increase awareness of the disease, and we would like to show a you few promotional products that will be perfectly your awareness campaign clients. We offer ready-to-go products for anyone wanting to support the cause. 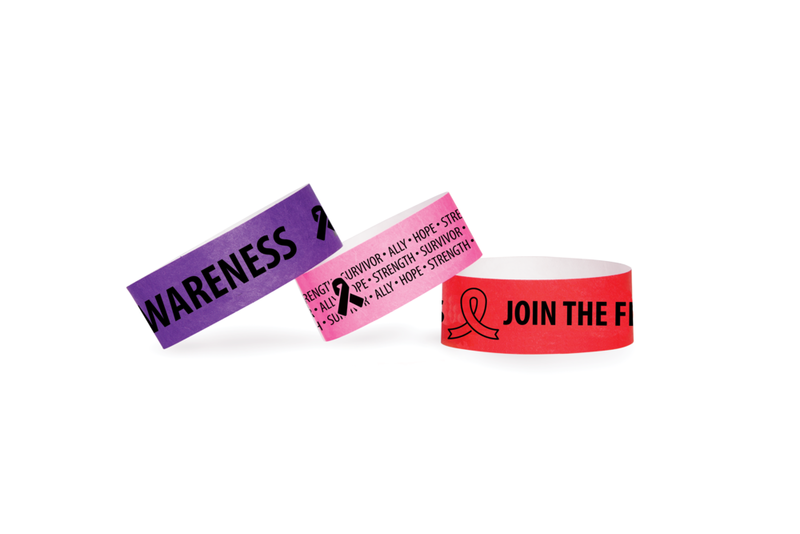 These products include our Awareness Tyvek Event Wristbands, Dye Sub Breakaway Lanyards, and Flat Polyester Awareness Lanyards. These products are pre-made and predesigned to make shopping for your clients who want to promote Breast Cancer Awareness easier than ever. What is great about our products here at IDProductsource is that any of our products can be a Breast Cancer Awareness product. Over the years we've seen hundreds of companies and individuals personalize our products to support the cause. You can start by using the official breast cancer PMS color 232. Here are just a few examples. Silicone Bands are a distributor favorite! These can be used for awareness, giveaways or your clients next fundraising event. They are made of 100% silicone and are extremely durable and fashionable. Not only are our Soft Enamel Lapel Pins one of our best sellers, but they are a perfect way to support awareness. Your clients can literally turn themselves into a walking billboard with these amazing lapel pins. When it comes to Breast Cancer Awareness fundraisers, you think of 5K runs or walks to support all kind of local and national causes. Here at IDProductsource we have these amazing Medallions that are the perfect prize for your clients next event. Visit the National Breast Cancer Website for information on how to donate, fundraising ideas, and the steps for early detection.